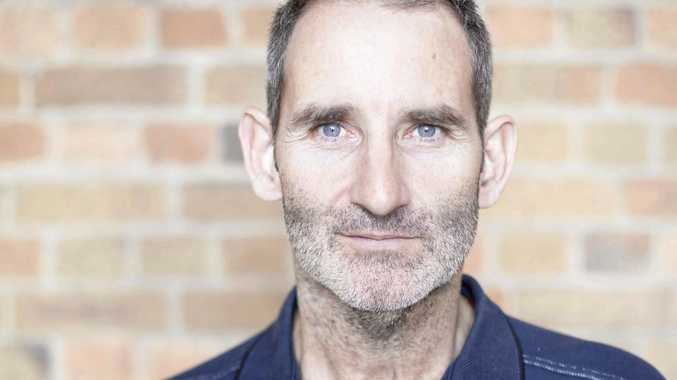 STEVE Baxter is one of Australia's most successful tech entrepreneurs, and an active investor and mentor to startups. The Network Ten's panellist on popular TV show Shark Tank is one of six of Queensland's most successful entrepreneurs and business people visiting Rockhampton and Yeppoon next week, as part of a tour through regional Queensland to encourage others and help change their lives. Organised by the Office of the Queensland Chief Entrepreneur, the tour is designed to inspire current and future trailblazers and help cement Queensland's reputation as the #startupstate. The group will also spend time in Goondiwindi, Emerald, Charters Towers, Longreach, Mount Isa, Lockhart River, Cairns and Mackay. Steve is an active supporter of Australia's and Queensland's startup eco-system as a founding board member of advocacy group StartupAUS, the founder of Brisbane technology startup hub River City Labs, and the mission leader for Startup Catalyst. Another Rockhampton local, Patrice Brown who recently won the 2016 Telstra Business Women's Queensland Entrepreneur and founder of CQG Consulting and two startups will join the team. Lucas Patchett, co-founder of social enterprise Orange Sky Laundry and Young Australian of the Year in 2016; Stephen Phillips, co-founder of We Are Hunted, which was acquired by Twitter in 2012 and CEO of Mawson Ventures, an Australian ventures firm investing in AI, robotics, materials and renewables; Chris Titley, Morgans stockbroker and host of the Morgans Startup, Executive and 40 Under 40 podcast series are also part of the tour. They will share life-changing stories through a series of workshops, events and Q&A sessions that will involve the entire community, from schoolchildren and budding "kidpreneurs” to local business, industry leaders and angel investors. The tour will also be a chance for the chief entrepreneur to meet with communities throughout the state, to hear their stories and gain insight into the challenges and opportunities entrepreneurs face in Yeppoon and Rockhampton. Mark Sowerby said entrepreneurs living in regional Queensland had a distinctive edge. "The drive and tenacity needed to succeed from rural and remote areas creates unparalleled resilience, problem solving skills and persistence - key ingredients for successful entrepreneurs,” Mr Sowerby said. "It means those who overcome these barriers to entry early on already have an edge on the competition and are set up for success. Rockhampton-based entrepreneur Patrice Brown said she was proud to be accompanying the chief entrepreneur on this trip. 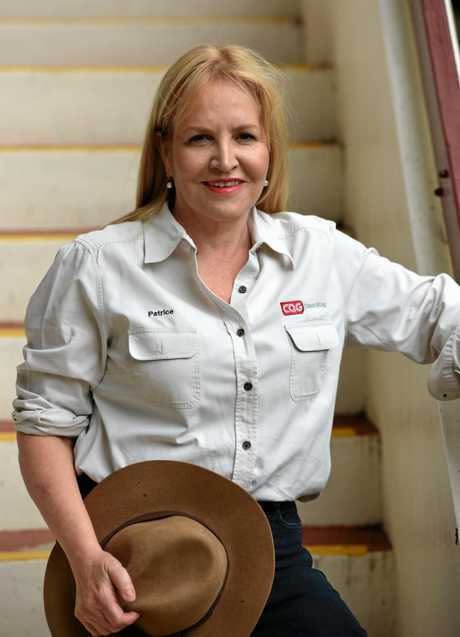 "Growing up in country Queensland I learnt early in life that every day presents new opportunities that are more likely achieved by optimism, teamwork and a desire to make a difference,” Ms Brown said. An evening panel event will be held at Yeppoon Sailing Club on Tuesday, March 7, 6pm-8pm. A free breakfast event at CQUni Willby's restaurant will be held in Rockhampton on Wednesday, March 8, at 7am. 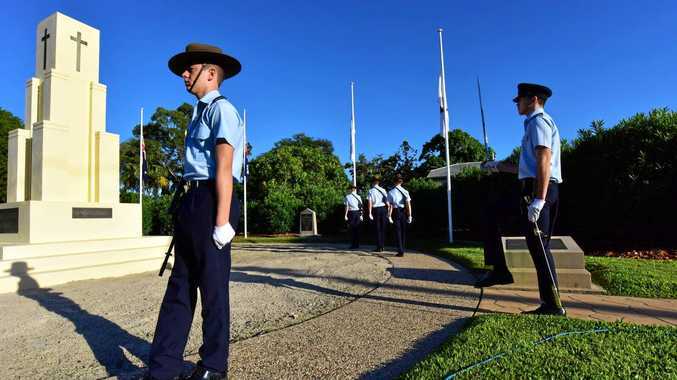 For more info about the Yeppoon event, visit Advance Queensland. For more info about the Rockhampton breakfast event, visit Outix.